I am the creator & designer of Keshif, the next-generation web-based rapid data exploration platform. Highly skilled in interface design, modern web development, data design and services. Significant experience in d3.js and various visualization design and analysis tools. M.Sc. in Computer Engineering from Bilkent University. - B.Sc. in Computer Engineering from METU. I also like to give talks, tweet, and DJ. I collaborate with domain experts to transfer the best visual analytics approaches, and to advance next-generation standards. I aim to improve speed, accuracy, and depth of data analysis - none left behind. I apply human-centered design principles, strengthen existing workflows, and bridge the gap from technology to desired outcomes. I produce rapid, high-quality prototypes with iterative refinements to sharpen analysis focus. I create custom visualization and interface design to compliment data exploration process with Keshif. 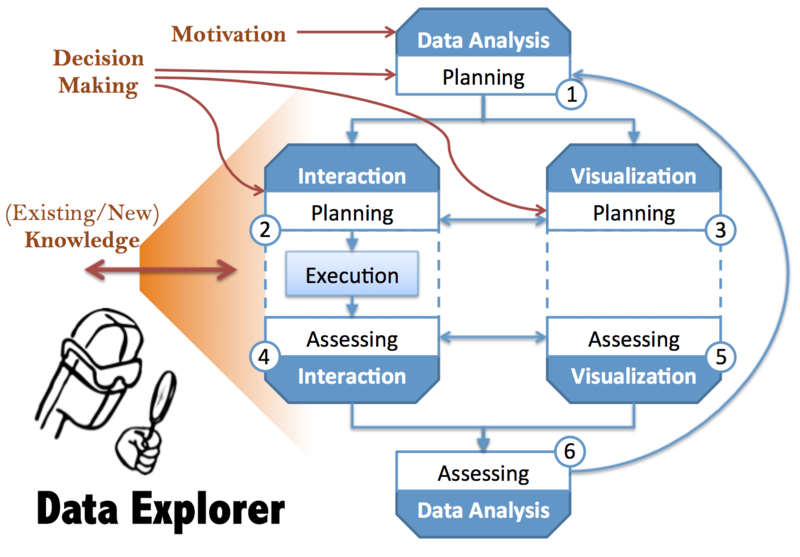 I enable high-impact and precise visual data exploration and analysis in the following domains. Open to contributing to new domains! Do you need to understand it better?